Home/Latest News/Shutters are the latest fashion in window fashions! Plantation shutters are not only a stylish way to protect your home from heat and prying eyes they are also a wise investment to increase the value of your Melbourne property! Plantation shutters are fast becoming known as the epitome of designer looks for the most discerning of home decorators. 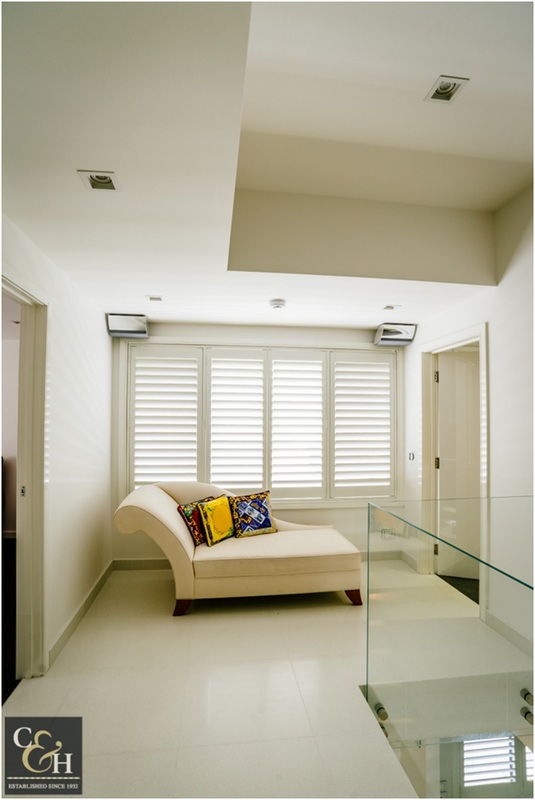 Most clients are installing white shutters in any range of materials from painted natural timber to hardened ABS plastic. But the shutters we offer come in such a wide range of colours which shade suits your home!? All Campbell & Heeps internal shutters and folding arm awnings B35 are custom made and tailor designed by our in-home consultants, to be the perfect window furnishing for any home – modern or traditional. Call us now for more information or to book an FREE at home measure and quote. By Robert Dark| 2018-02-07T02:52:21+08:00	April 16th, 2014|Latest News|Comments Off on Shutters are the latest fashion in window fashions!